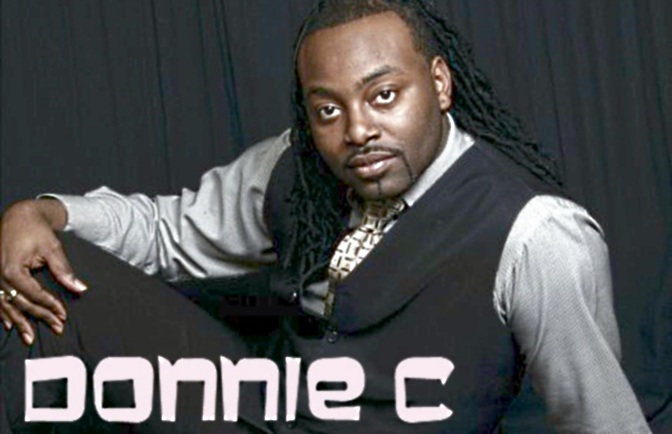 Donnie C (born Donnell Charlton) is a Neo Soul Gospel recording artist. 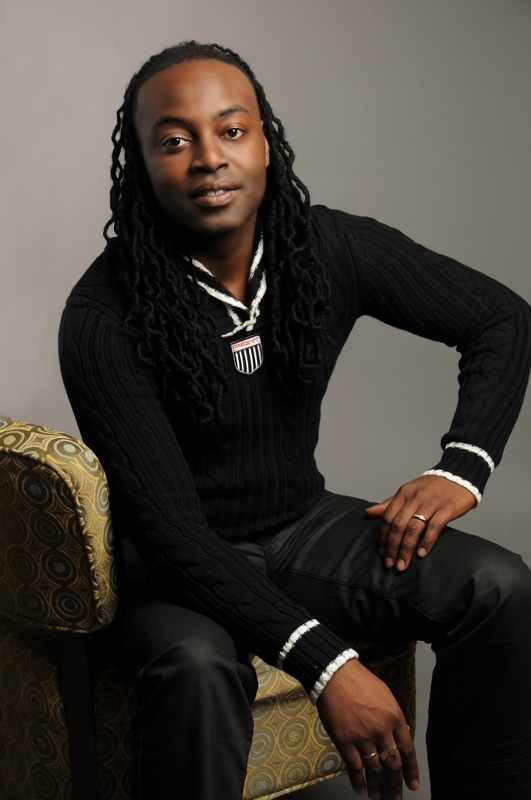 A singer, a self- taught keyboardist, and a songwriter, Donnie C is a native of Portsmouth, Virginia. Growing up in a town where drugs were evident and poverty was visible, Donnie C managed to channel his energy into creativity. Being raised in a struggling community, Donnie C learned how to survive. Through the hardships of life and the different challenges and hurdles Donnie C survived, he maintained his love of music. His first exposure to music, at an early age of nine, was singing in the St Paul Pentecostal Holiness Church Choir in Portsmouth Virginia under the direction of his great aunt Fairfield Jackson, who nurtured his gift with love and sternness. As Donnie C’s passion for music and singing grew, his great aunt Corrien Porter asked him to sing with the family group The Gospel Swannetts. The group-performed songs like “Jesus, When Trouble Burdens Me Down” and “Well Done” during the early nineties. He followed up that song with “Never Change Your Heart’s Desire” and “It’s My Season.” All these songs of empowerment expressed his hope for a better life. 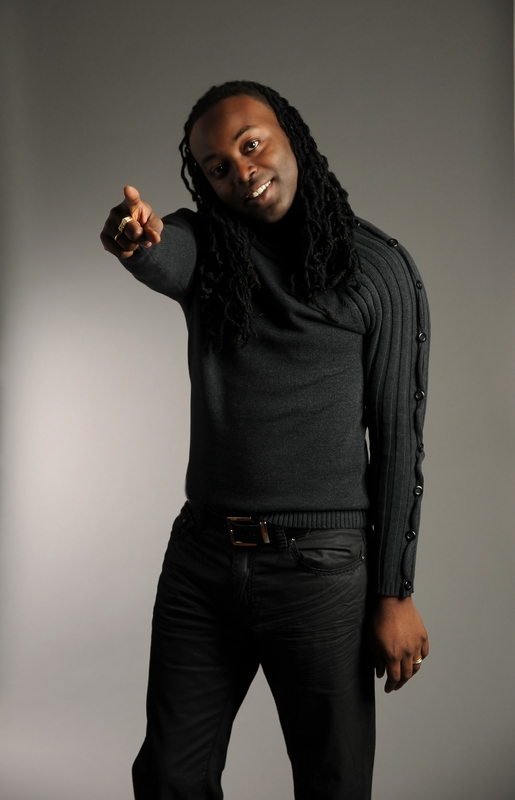 Donnie C has performed up and down the east coast in various talent showcases, charitable events and venues including: The Kessler Institute of West Orange NJ, The YWCA of Newark NJ and Edison Job Corps of Edison NJ. In a world of uncertainty, the refreshing music of Donnie C uniquely fuses the Neo-Soul and Gospel music genres into a powerful music of love and happiness. He performs music that brings serenity to the soul and tranquility to the mind. He invites listeners to embark on a journey to an oasis for which the soul thirsts. Experience Donnie C on a new level with his powerful new single “Marching Up to Zion” and get your praise on. In this world of commercialism, we have been distracted. It is time to realize that Zion is ours. Oh children of Zion, follow Donnie C to the city of God. Reignite your passion for God’s promise to you. and bring you into a dimension that God can fill the void you have. I need to to thank you for ones time for this particularly wonderful read! you book marked to look at new information in your site.